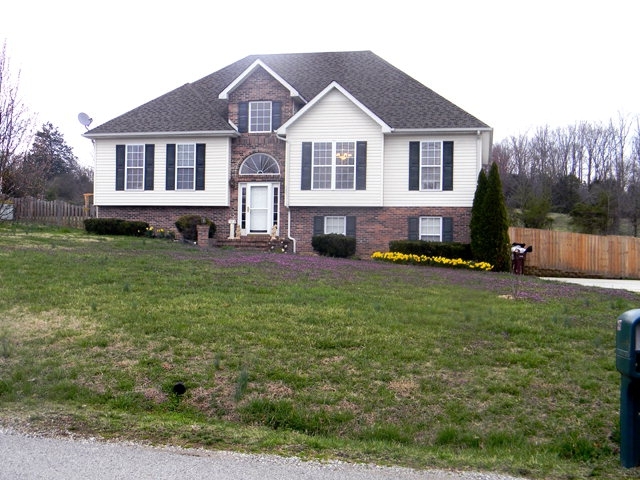 This home is located at 3657 Brookstone Drive, Cookeville TN 38506. This is a great example of how much you can get for your money in Brookstone. 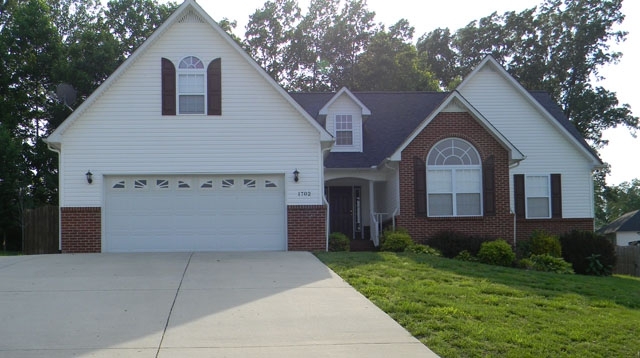 This home has over 2200 square feet, with 5 large bedrooms and 3 full baths. There's a combination of vaulted and trey ceilings, a fireplace in the living room, and a huge deck out back for entertaining. All this paired up with a yard that's just shy of 1 acre. There's also a 2 car garage with loads of extra storage space. Asking price? Only $174,900. Click here for more details about 3657 Brookstone Drive. 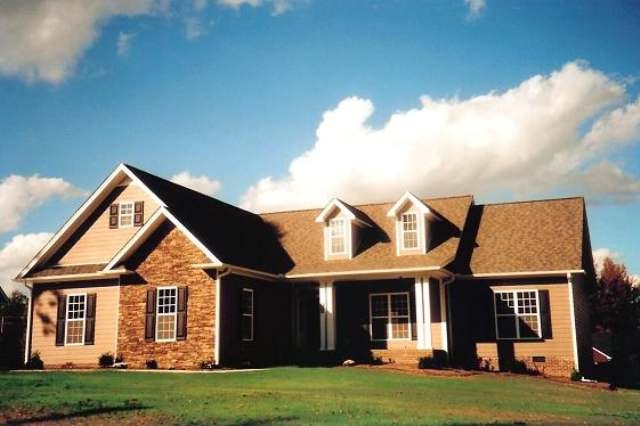 Click here to see what is currently for sale in Brookstone. I thought I would talk about one of my favorite neighborhoods that's out in the countryside. 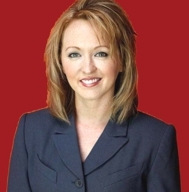 To be more specific, the Creekwood Subdivision is located approximately 5 miles from downtown Cookeville. 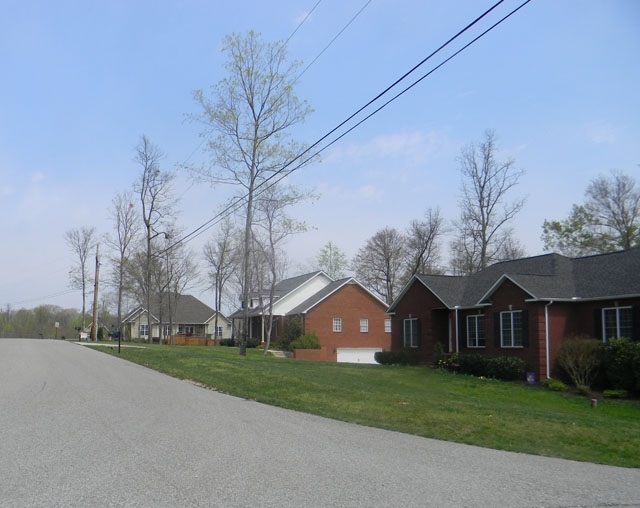 The other thing I really like about Creekwood is the variation in lot type. Here, you can have a cleared sunny lot, or a shady wooded lot. Many of the builders opted to work with the trees instead of chopping them down. 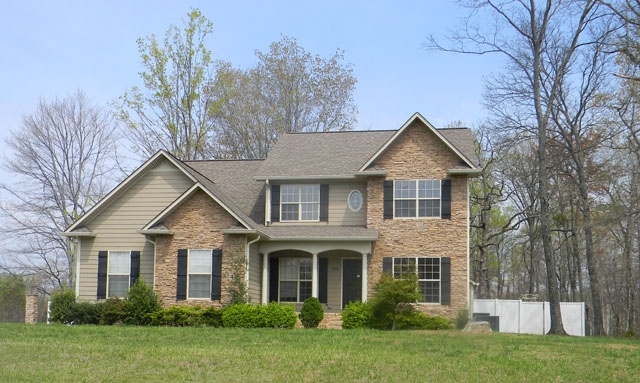 If you want a beautiful neighborhood that's just outside of Cookeville, you might enjoy Creekwood. 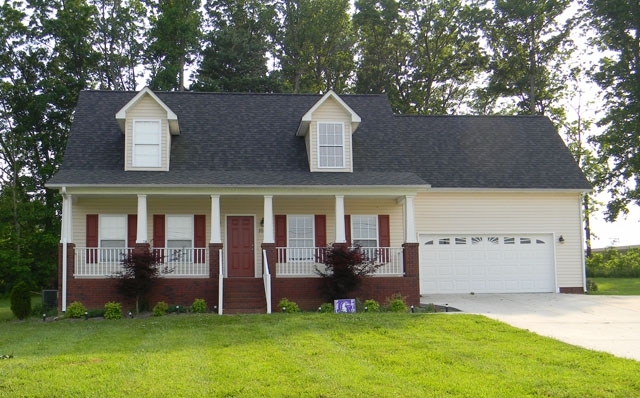 Click here to search the mls for homes for sale in Creekwood.